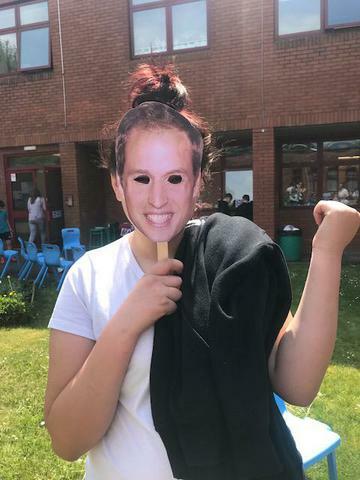 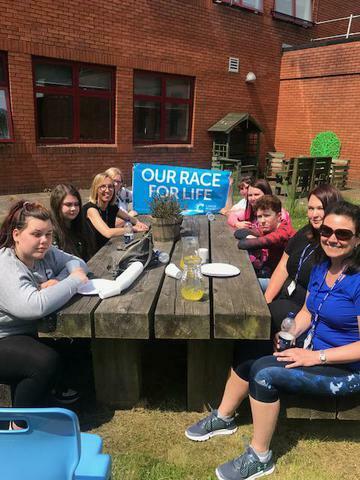 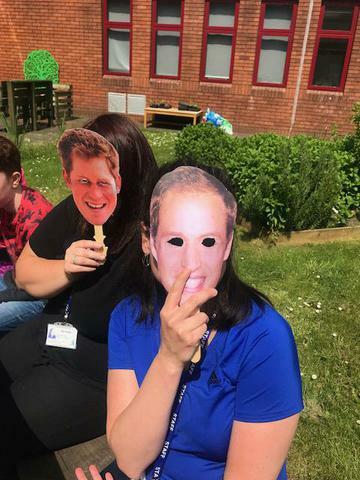 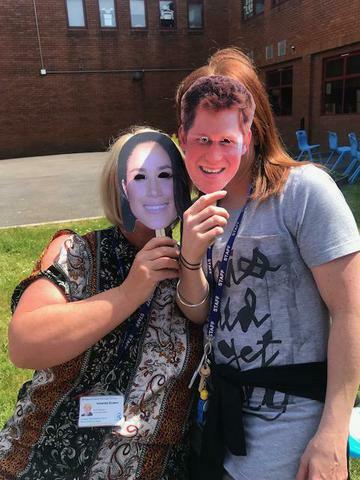 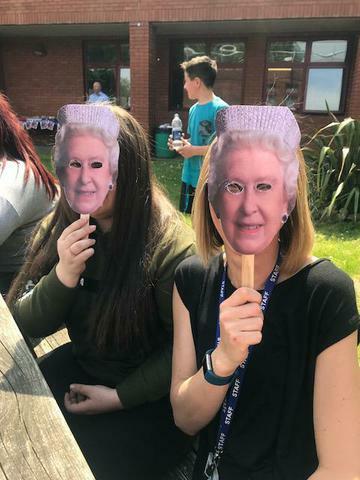 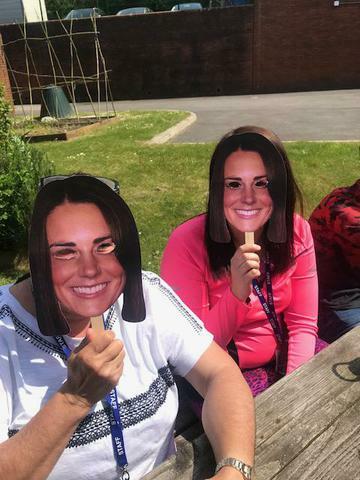 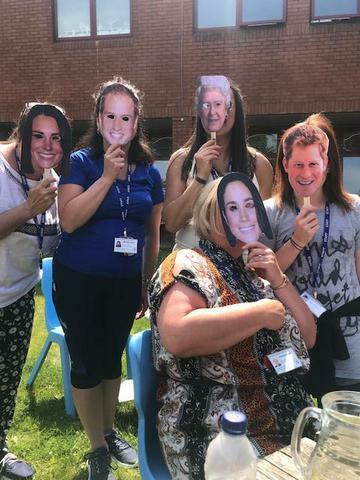 Race for Life and the Royal Wedding Tea Party! 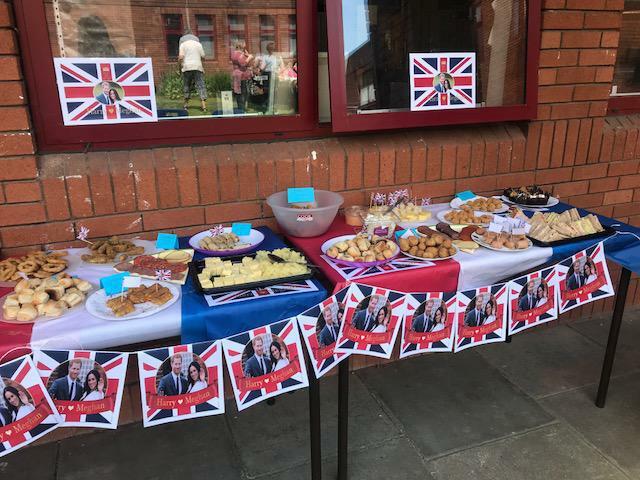 To celebrate the much anticipated Royal Wedding we had a street party in the Courtyard with lots of treats and the actual Meghan and Harry elderflower and lemon wedding cake! 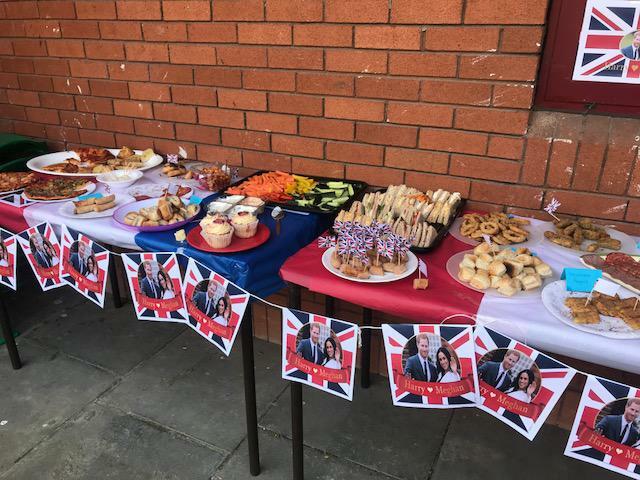 Thanks to Mrs Bowen, Ms Cleary and everyone who helped with a delicious spread and finished our lovely afternoon off!